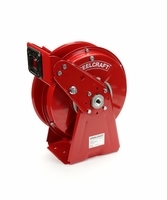 At FastoolNow.com, we know what you need in a compact dual pedestal reel, which is why we've built up our selection with the best reels in the business. 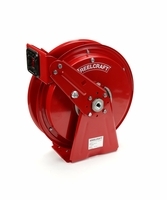 Reelcraft reels are known for their compact designs and rugged constructions, ensuring that you get corrosion-resistant performance wherever your next project may be. 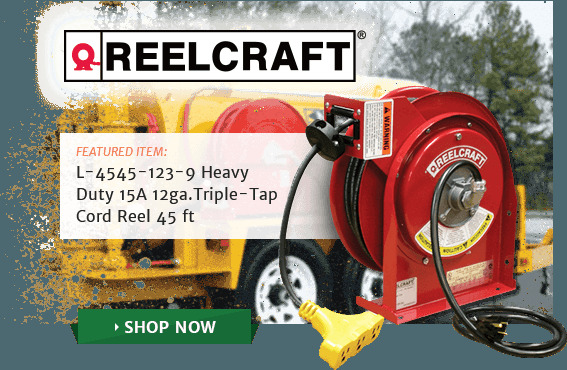 In our selection of compact dual pedestal reels from Reelcraft, we offer spring driven reels and spring powered reels for air, water, grease, and oil so you can always find the right one for on the job. 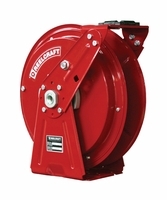 Reelcraft compact dual pedestal reels from the DP5000 & DP7000 lines showcase an innovative, non-welded interlocking base and have been independently tested to military standards to show their abilities to stand up to heavy vibration. 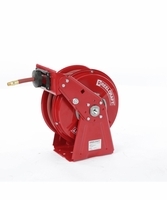 All DP500 & DP7000 reels have structurally reinforced bases and guide arms, as well as all-steel construction and a baked-on powder coat finish. 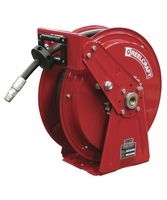 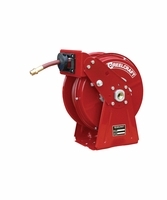 In our selection of spring powered reels, we carry options both with and without hoses, all of which feature that compact design that makes it easy to mount these reels to your truck or other small spaces. 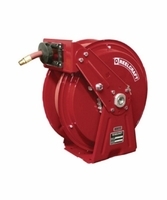 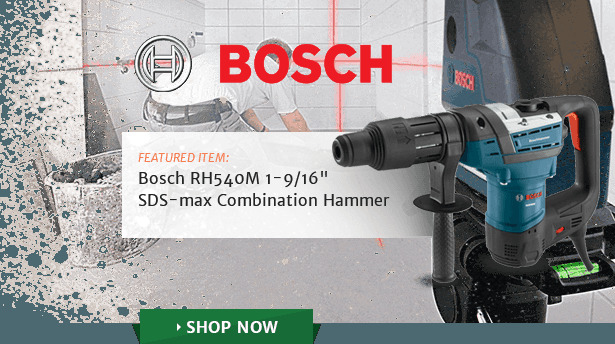 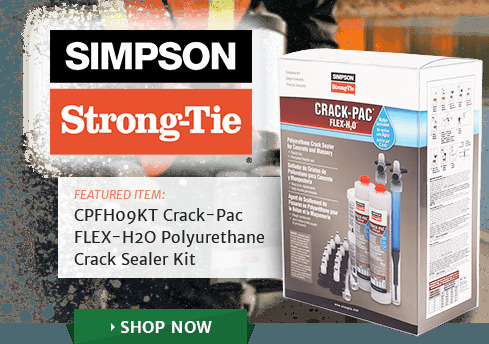 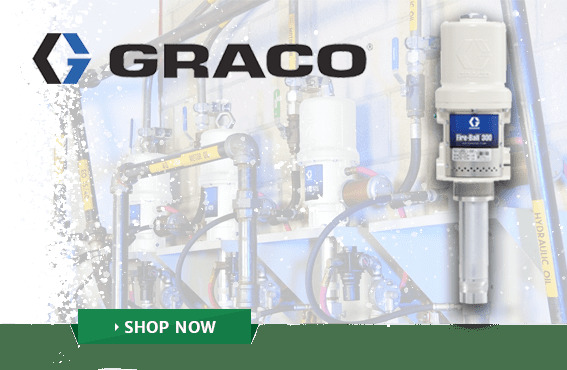 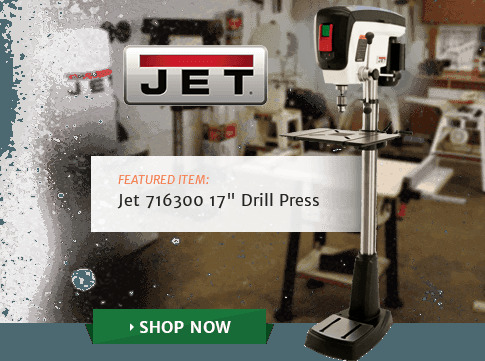 All are great for a variety of heavy duty applications. 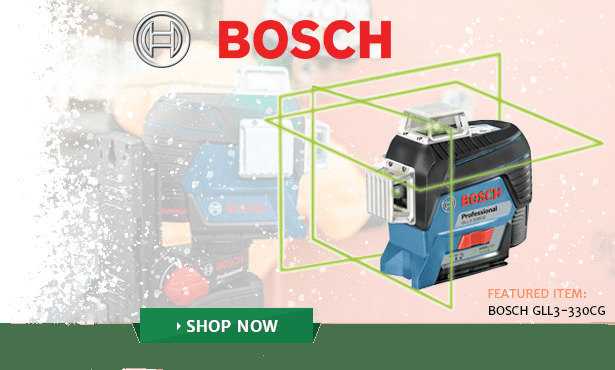 Plus, when you shop the selection of spring powered reels at FastoolNow.com, you can take advantage of awesome pricing and fast shipping, so you can equip yourself with the tools needed to get the job done.